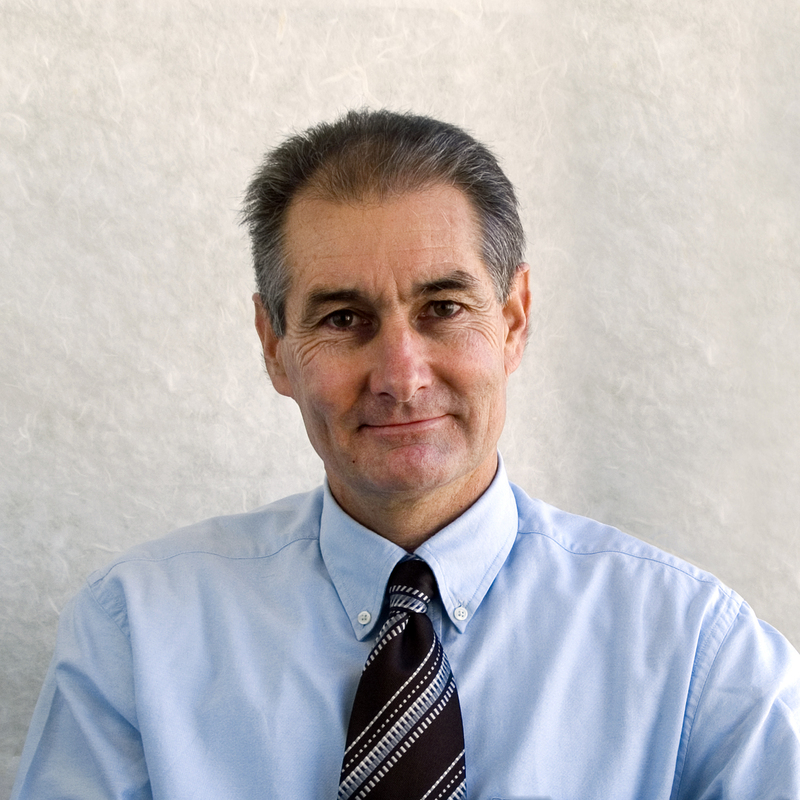 UNSW Built Environment would like to congratulate Planning Professor Robert Freestone for winning the Planning Scholarship for Research or Teaching at the 2011 National Awards for Planning Excellence. The award was for outstanding contribution to issues relating to rural and/or urban planning in Australia contained in a report, book, thesis, article or research piece. 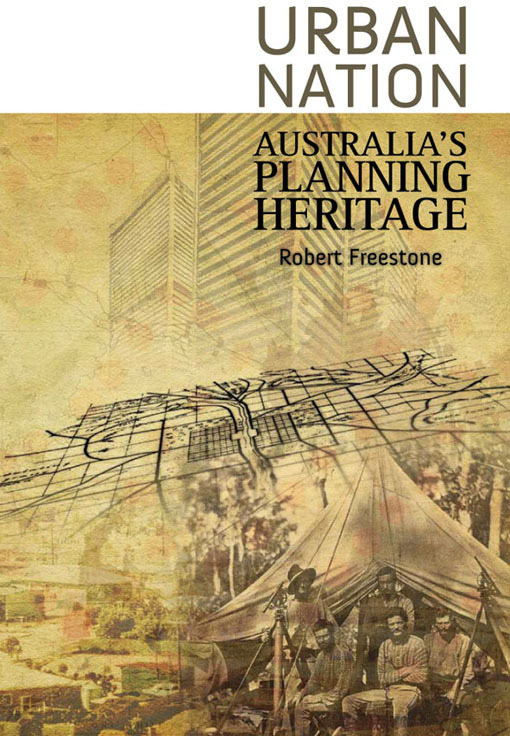 Professor Freestone won the award for his book “Urban Nation: Australia’s Planning Heritage”, which addresses the topic of the heritage value of urban planning in Australia. 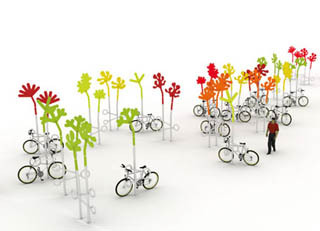 For more information on the 2011 National Awards for Planning Excellence, please click here. 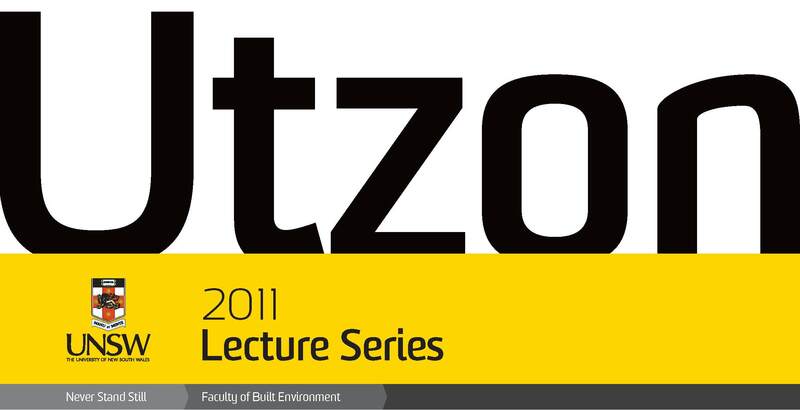 Professor Freestone has been employed by UNSW Built Environment since 1991. He has held various appointments including Head of Planning Program from 2001 -2004 and Acting Associate Dean (Research) in 2007. 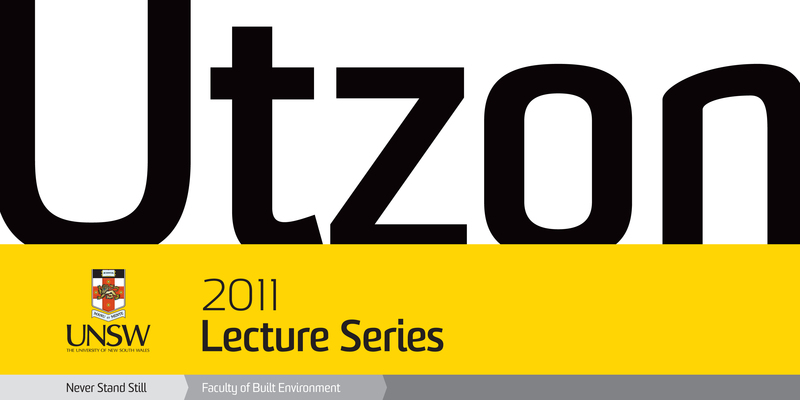 His full profile can be found on the UNSW Built Environment website.